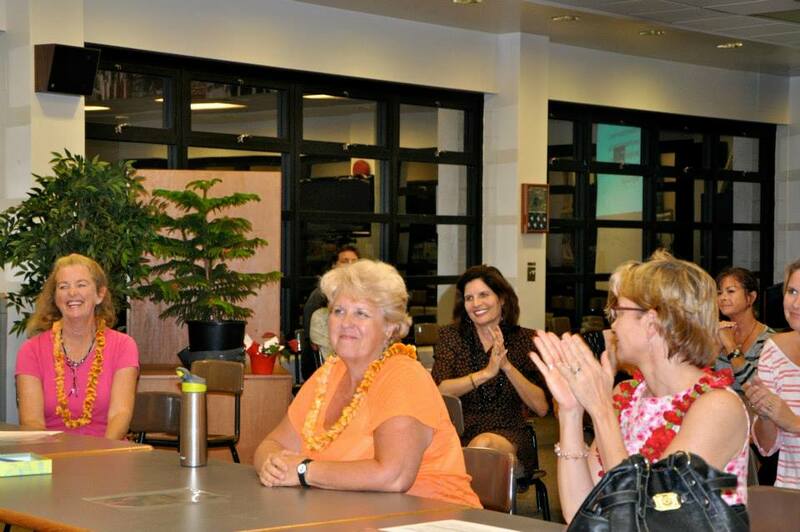 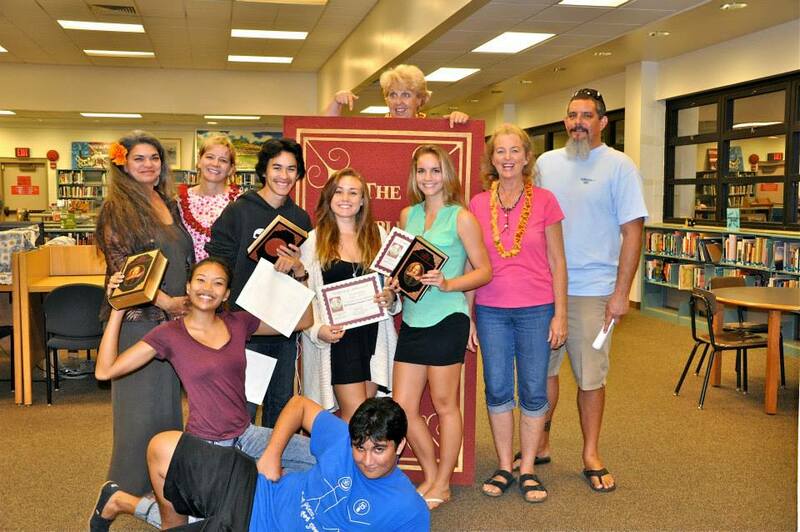 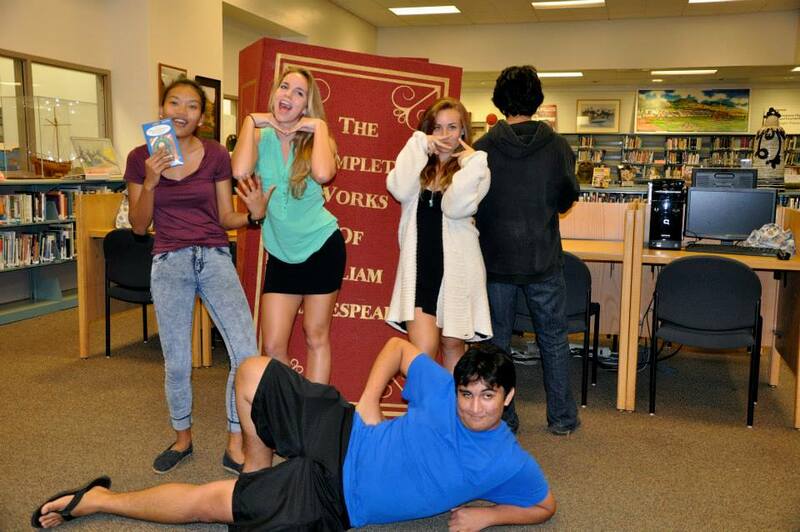 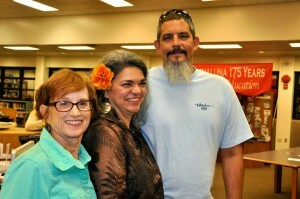 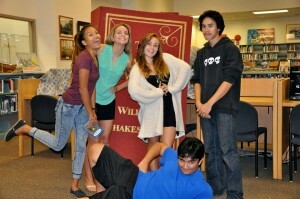 The 2014 Shakespeare Monologue Competition at Lahainaluna High School led by English Teacher, Ryan Granillo, and assisted by Theatre Theatre Maui and Shakespeare Monologue Coach, Katherine Cloutier. 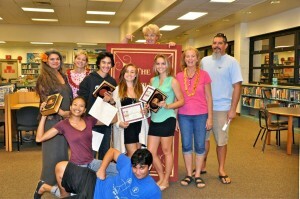 The students, their advisors, and the judges. 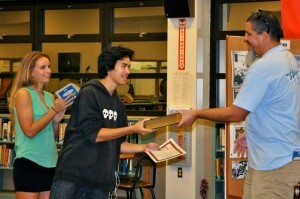 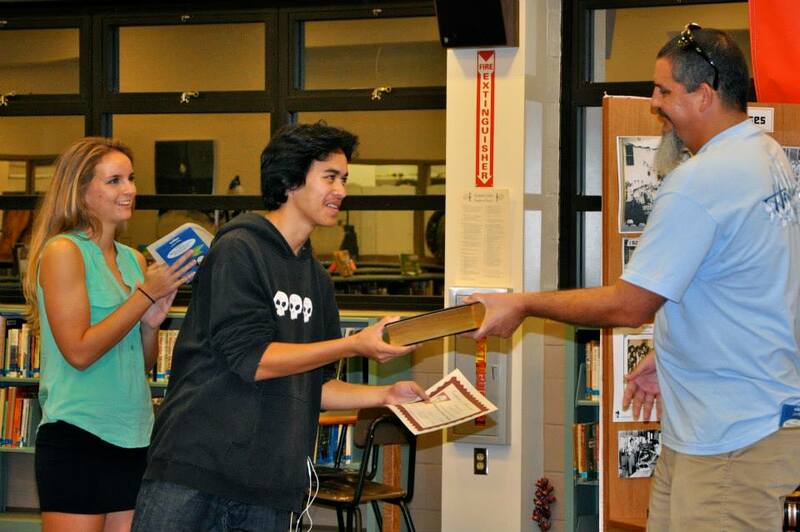 The 2014 Lahainaluna winning student (in light turquoise) holds her certificate and book. 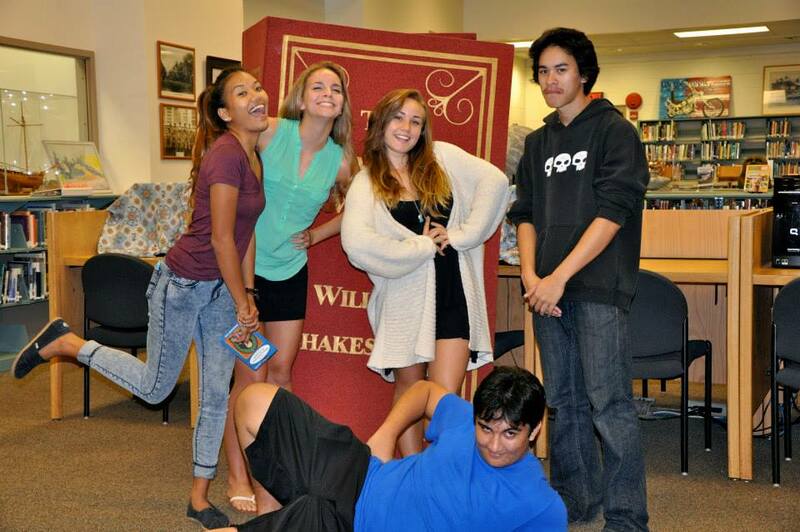 See, Shakespeare can be fun!